Chameleons Might Not Be Magic, But Their Skin Is! There are more than 100 types of chameleons. Most change from brown to green and back. But some turn almost any color, including pink, blue, red, orange, green, black, brown, light blue, yellow, turquoise and purple. How does this color “magic” happen? Many people think chameleons change color to blend in with their surroundings. Scientists beg to differ. Their studies show that light, temperature and mood cause chameleons to change color. Sometimes changing color can make the chameleon more comfortable. Sometimes it helps the animal communicate with other chameleons. Chameleons are born with special cells that have a color, or pigment, in them. These cells lie in layers under the chameleon’s outer skin. They are called chromatophores. The top layers of chromatophores have red or yellow pigment. 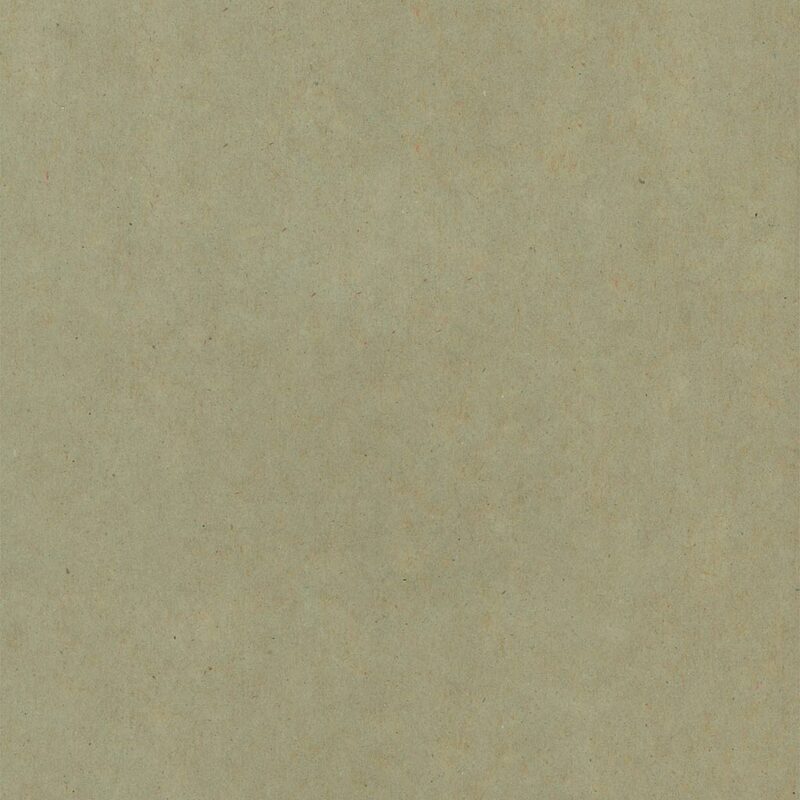 The lower layers have blue or white pigment. 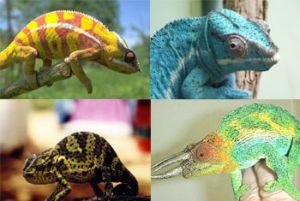 When these pigment cells change, the chameleon’s skin color changes. Chromatophores change because they get a message from the brain. The message tells the cells to enlarge or to shrink. These actions cause cell pigments to mix—just like paint. Some varieties of chameleon – such as the Smith’s dwarf chameleon – use their color-changing ability to blend in with their surroundings, as an effective form of camouflage.